If sweet potatoes are not sweet enough for you, give this recipe a try. Brown sugar and butter… need I say more? In a crockpot… delicious AND easy. There were no leftovers. None! 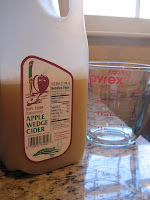 Local Apple Cider – Yum! 1. Peel and dice sweet potatoes. Put in the crock pot. 2. 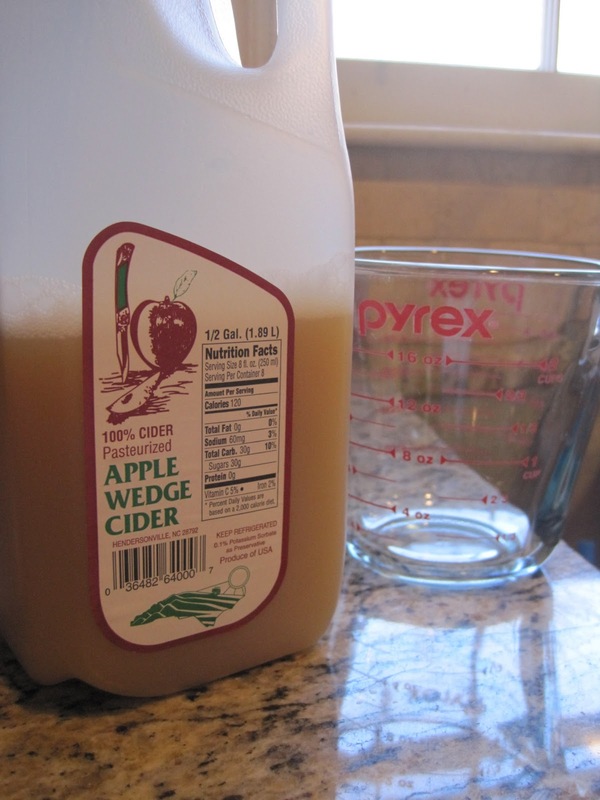 Combine brown sugar, apple cider, corn starch, and pumpkin pie spice in a small bowl or Pyrex measuring cup. Pour over sweet potatoes. 3. Sprinkle with sea salt. Dot with small pieces of butter. 4. Cover and cook on low about 4 hours. Ready to eat… who needs to wait for the rest of the meal? We served these delicious sweet potatoes with a blackened pork tenderloin. I ate a plate full of potatoes while I was waiting for the pork to cook. These were so easy to make, I will definitely make them again!